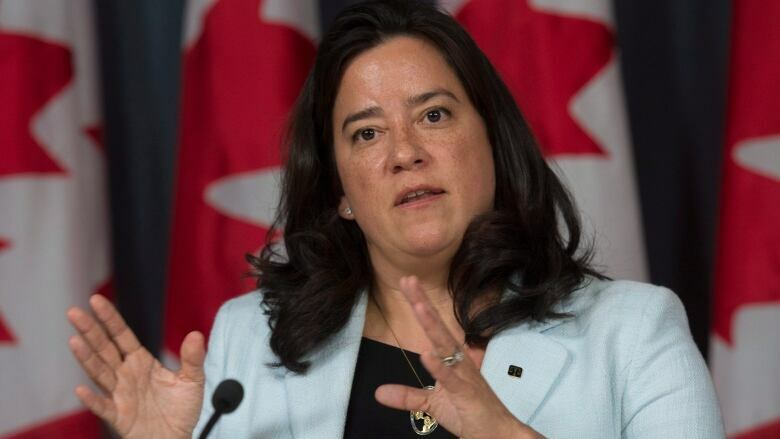 Ottawa remains confident in its assisted dying legislation, and doesn't plan changes despite a Halifax woman's deathbed plea, federal Justice Minister Jody Wilson-Raybould said Friday. She said the government feels strongly the two-year-old legislation strikes the appropriate balance between the protection of people's autonomy and safeguards for vulnerable people. "We're not considering changing something in the legislation," she told reporters. "We're confident in the legislation that we brought forward, that it finds the right balance in terms of being able to access medical assistance in dying, protecting the autonomy of individuals to make the appropriate decisions for themselves as well as protecting vulnerable individuals." "We're looking forward to receiving those reports back on mature minors, on advance directives, and on mental illness alone as an indicator for medical assistance in dying, and we'll review those reports when we get them," said Wilson-Raybould. Parker was given a lethal injection and "died peacefully" in her Halifax apartment, surrounded by close friends and family. "I wanted to make it to Christmas and New Year's Eve, my favourite time of the year, but I lost that opportunity because of a poorly thought-out federal law," she wrote in a Facebook post hours before her death. She asked people to send emails or texts to their member of Parliament to encourage them to amend the law to help people in her category, which she described as "assessed and approved." Meanwhile, Dying With Dignity Canada says it has launched a campaign in Parker's honour to "restore the rights" of people who have been assessed and approved for an assisted death. 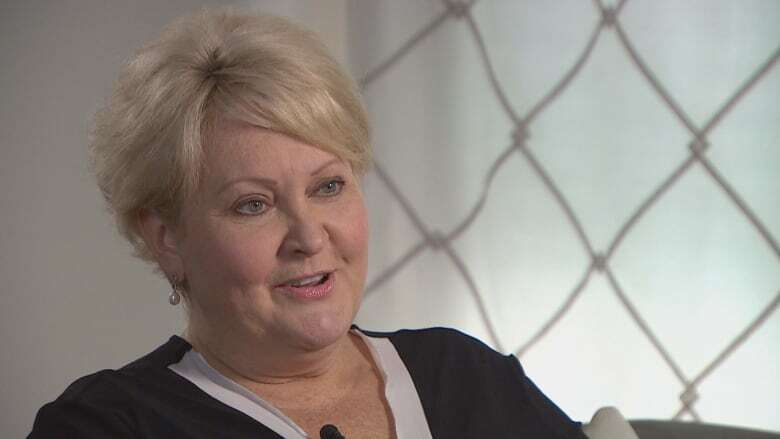 It says she "changed the national conversation" about medically assisted deaths in Canada. Shanaaz Gokool, CEO of Dying with Dignity Canada, says other Canadians are ending their lives earlier than they would like, or they are refusing adequate pain care to conform with the law. Gokool says the law places an unacceptable burden on dying people who have been approved for a medically assisted death. "Our lawmakers have a duty to act to ensure that no one else has to face the same cruel choice that Audrey did at the end of her life," Gokool said in a statement. "Unless they act now, many more Canadians will be forced to die earlier than they would like to as a result of this unjust, inhumane rule."